The use of acoustic materials is widespread. The better the acoustic conditions in a building where you spend most of the day, the more demanding you become. One always hopes to find an acoustic environment free of reverberation. You would like your conversations to be heard clearly without the need to increase the volume of your words. Therefore, when you approach a construction, renovation or decoration project, you no longer think only of thermal comfort, but also of creating an acoustically pleasant environment. But it’s not worth sacrificing the aesthetics of the final result in the process. 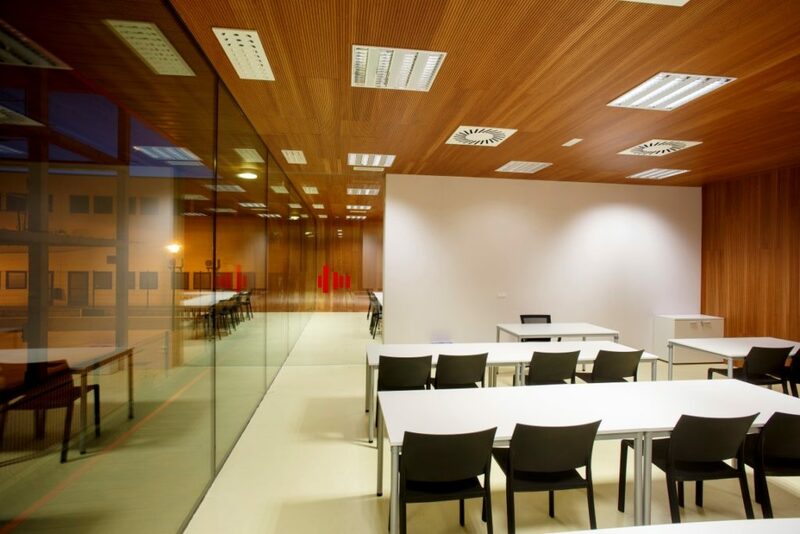 So, more and more, acoustic conditioning is chosen, using acoustic materials which, like those made of wood, bring beauty and elegance from a visual point of view. The key to these acoustic materials is that they should not seem to fulfil a technical purpose. 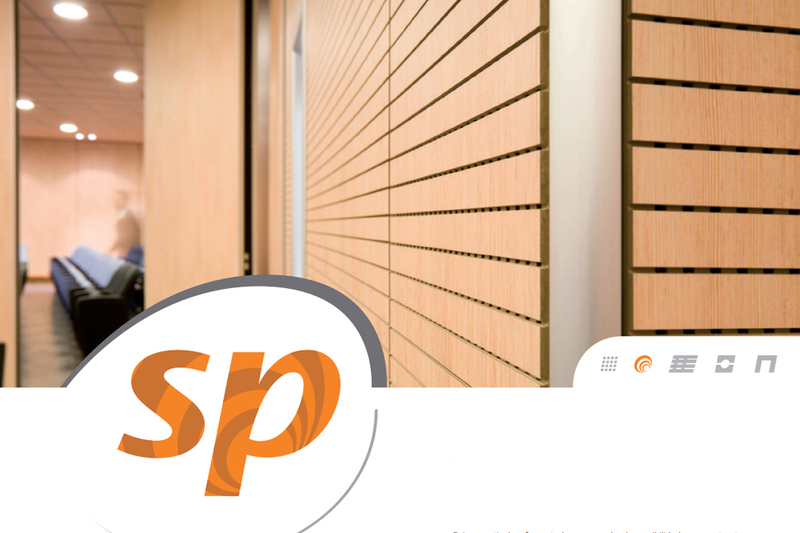 Solutions such as the Spigoline acoustic systems made with wood slats are simply beautiful. But, at the same time, their perforated upper support fulfils a sound-absorbing function that helps control reverberation in the room. Other acoustic solutions, such as the Spigotec and Spigoacustic acoustic panels create warm settings and help to convey an image of distinction, while also improving the acoustics of the room. The function of the Spigoart acoustic pictures is undetectable and they just seem to be purely decorative elements. This is also the case of Spigodoor acoustic doors. They are simply modern, robust and beautiful wooden doors. No one would suspect that they are responsible, along with the wood panelling in acoustic ceilings and walls, for the excellent acoustics in the room. 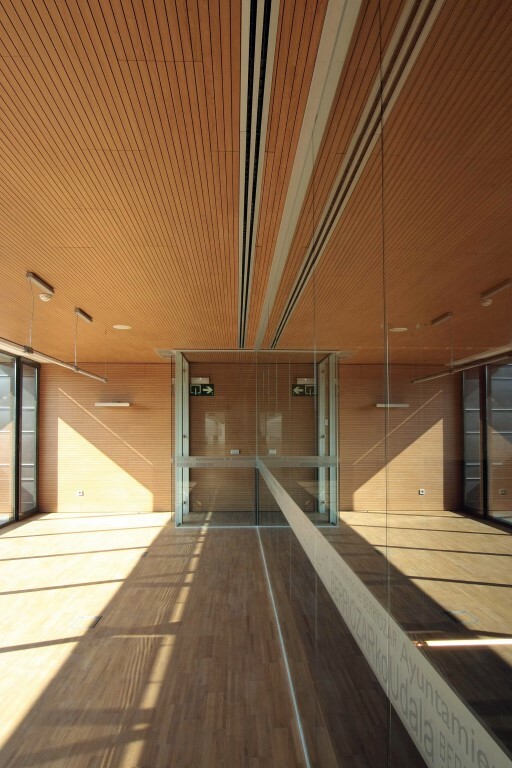 – Materials for acoustic conditioning: Is wood a good choice?